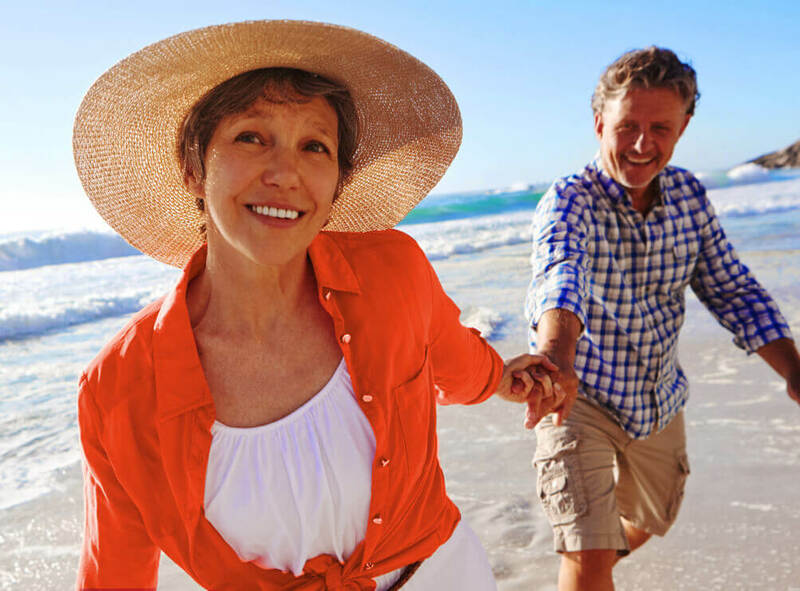 NeoGraft® has revolutionized hair restoration in Jacksonville. Previous methods of hair transplant, such as the strip method, require invasive surgery, IV sedation, an extended recovery period, and a noticeable linear scar across the scalp. The manual Follicular Unit Extraction (FUE) method can produce more efficient results than the strip method but also requires a longer surgery. * At Jacksonville Hair Restoration Center, our doctors and staff offer NeoGraft®, the automated FUE method of hair transplant, which eliminates all the disadvantages of the manual FUE method and improves several aspects of the strip method. The traditional strip method removes a strip of scalp from the back of the head, which requires sutures and results in a long, primitive scar. The hair follicles are then removed with forceps while under a microscope, increasing the chance of harming hair follicles. Although the recovery from the strip method of hair restoration is typically one month or more, the procedure itself is relatively short. The manual FUE method – the other traditional hair restoration technique – produces a higher follicle survival rate and less recovery time but is a much longer procedure than the strip method. Thanks to NeoGraft®, Jacksonville Hair Restoration Center now offers minimally invasive hair restoration that combines the effectiveness of the FUE method with the speed of the strip method and none of the disadvantages of either technique. 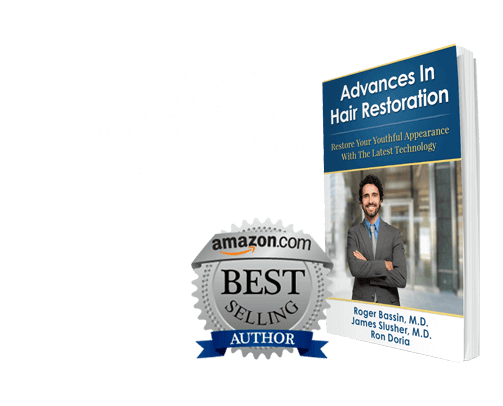 The advances in hair restoration technology have drastically improved all stages of the hair restoration process, from technique, safety, convenience, and results. The automated FUE method is minimally invasive and does not require IV sedation. During the procedure, no lateral incision, sutures, or stitches are used, resulting in no linear scarring. NeoGraft® uses a “touch free” system, which separates and mists follicles regularly while they are extracted and waiting to be implanted, ensuring that more follicles survive the transplanting process. With low level light therapy, follicles are stimulated to produce hair growth more efficiently and achieve a higher rate and percentage of hair growth than traditional hair restoration techniques. * Realize the growing potential of each follicle with NeoGraft®’s automated FUE method of minimal invasive hair restoration at Jacksonville Hair Restoration Center!